Every maker has a story. Be a part of Norma's Bath and Body's story by placing an order, leaving a review, and seeing your review appear here. 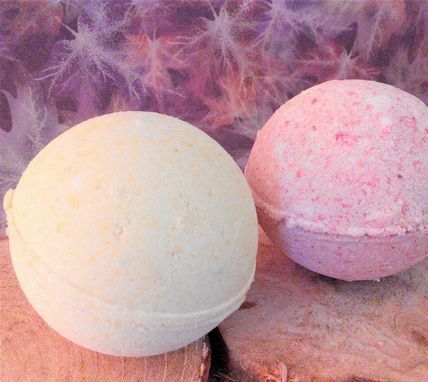 You will love these fun bath bombs set of 2. they fizz and release a delicious aroma. great for any age. drop it in your bath water or foot water. Comes in fruity, floral, bakery, relaxing and more.